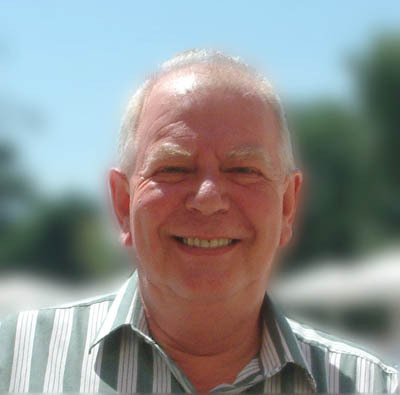 The man behind Celtic Fuel Oils Ltd is Jerry Haslett, a successful entrepreneur in the field of gas and oil supplies, whose expertise has earned him a reputation for supplying a quality product at an excellent price, and with a high level of service. We Supply: Domestic Heating Oil, Agricultural Diesel, Plant Diesel, Road Diesel, Marine Bunkers, Industrial, Automotive and Agricultural Lubricants and Ad-Blue. Celtic Fuel Oils Ltd is very much a family business. Working alongside Jerry in the sales team are Nicky and Karly Haslett, both of whom are focused on offering customers a first-class product and service at a first-class price. Their aim is to establish a good relationship with their customers and gain an understanding of any individual requirements that need to be met. Celtic Fuel Oils Ltd can also arrange delivery of fuels NATIONWIDE. Operating in association with a large national distributor with a reputation for efficiency and fair pricing we can offer fast delivery times and guaranteed continuity of supply from a single supplier, plus the benefit of having one single point of contact generating one single payment. Try us, the call is free! Contact: Jerry, Nicky or Karly on 0800 678 5407 Tell us what you need, and leave the rest to us.